Recently one of our merchants had his Merchant Account frozen. Needless to say he was very angry in his call to Chosen Payments. He demanded we release his funds and put them in his bank account at once. The only problem with the request is that Chosen Payments didn’t have control of the money. However, Chosen Payments did work behind the scenes to get the money released from the sponsoring bank as well as getting the account back to good standing within 24 hours. That’s one of the things that a Merchant Services Provider (MSP) does. 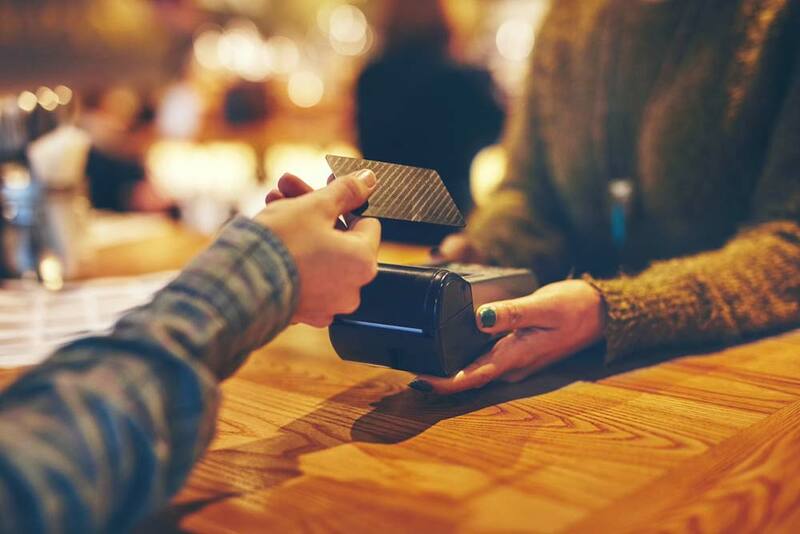 We represent merchants in disputing chargebacks, fraud prevention education and of course all things credit card related such as providing credit card terminals and maintaining PCI compliance. In addition, we negotiate rates on your behalf based upon our good standing, overall processing volume and relationship with our sponsoring bank. This is why being an elite member of the President’s Club for the past six years is an important consideration in choosing Chosen Payments as your MSP. There are many different ways to accomplish a credit card transaction. There are traditional terminals, Point of Sale systems and software, remote processing using mobile devices and website eCommerce sales. The savvy merchant today must accept all major cards brands as well as things like Apple Pay. This can make accepting credit cards, debit cards and Apple Pay confusing and complicated. A Merchant Services Provider such as Chosen Payments provides the advice and guidance you need to process credit cards for your business. It is our job to review your business operations and determine the best payment methods for your business to accept cards at the lowest rates possible. Chosen Payments provides our clients with the tools needed to accept and process credit or debit transactions. This includes tangible items such as terminals or mobile chip reading devices or intangible tools such as your Merchant Account which is like a bank account just for credit card transactions. Think of your Merchant Account like this: You process five transactions by accepting two Visas and three MasterCards. Each of these cards is issued by a different bank or card issuer such as Capital One, Wells Fargo or Bank of America. The sponsoring bank deposits the money immediately into your Merchant Account and assumes the risk at this point. Once deposited into your Merchant Account, the batch of cards run for the day is deposited as a lump sum into the bank account you have asked us to put this money into each day. The sponsoring bank then goes and collects the money from each of the five banks that have issued your customers credit cards. How do Card Processing Services Work? Chosen Payments acts as a bridge of communication between your customer’s credit card issuer, your business, a sponsoring bank and your own bank. We process your transactions and request the funds through a sponsoring bank. Once the funds are deposited into your bank account, the funds are considered clear and the money is then yours to use. As you can see from this short lesson, Chosen Payments never actually holds your money. It goes into your Merchant Account and then into your bank account. You may be wondering why someone’s account would be frozen. When you become a merchant, you are asked some basic questions such as, what is the largest transaction you expect to run and what is your expected monthly processing volume. These amounts are used to establish limits on your account. If you say that you will never process more than $5,000 a month and by the 4th day of the month you are at $4,800, this can cause your account to be flagged for a review because you must maintain an account balance sufficient to cover credits, refunds and chargebacks of the amounts that have been funded to your business.